This is the mini-site for Maggi’s PhD project, on the influence of technology on social play in children with autism. This project is looking at the influence of digital technologies on social play in children with autism. There’s an ongoing debate on whether technology has changed the way that we interact with others. Arguably, technology provides many more opportunities for us to engage with other people, but at the same time there’s a concern that technology decreases the quality of our interactions, especially for developing children. For children with autism, who already have difficulty in social skills, there is a concern that technology reduces the opportunity for learning social skills which are important later in life. On the other hand, technology might have the opposite effect for autistic children. Technology might “take the edge off” face2face interactions, and reduce the social and sensory pressure of social environments. A handful of studies have shown that children with autism more readily converse and communicate with others and engage in social play whilst using technology, compared to analogue counterparts. This project will look at interactions around digital technologies in more detail in children with autism. I will explore what types of interactions are afforded and influenced by technology, and compare interaction whilst playing digital and non-digital games and activities. When I started this PhD I was blissfully new to the fields of learning technologies, human-computer interaction, ASDTech, etc. To settle my need to make my research practical and meaningful for practitioners, I decided to ask the experts about their experiences of technology. I hosted a survey which asked autism educators about the technology they used in their classrooms. I asked about what types of technology they use, the purpose of technology use, and their thoughts and attitudes towards technology in the classroom. I’m still analyzing the data, there’s a lot to unpick! I also conducted two focus groups in specialist schools for children with autism, and asked about technology’s influence on social behaviour in the classroom. I got many lovely stories about technology promoting engagement with others, verbal interaction, sharing, turn-taking, communication and making friendships. Of course, not all the stories were positive and practitioners were worried about screen time, children ignoring the teacher whilst using technology, and children learning inappropriate language from the internet. But this was a really important piece of research for me to build my hypotheses and research area on, as well as give me an appreciation for how complicated education technology can be! This design-based observational study looked at interactions and play in children with autism whilst using different types of technology. We think that different technologies (e.g. screen-based or screenless) have different opportunities for interaction, and we wanted to explore this. We went into a class at Prospect Bank School and observed autistic children (who also had learning disabilities) over multiple sessions playing with new technologies (see below). What technologies did we pick? We brought traditional iPad tablets into the classroom, with a range of different apps and games. We then narrowed this down to Toca Tea Party, ReacTickles Magic, Fish HD, and Balloon Pop. We also brought Osmo. Osmo is a tangible system, meaning it is a blend of physical and digital, and creates an augmented reality space from an iPad’s camera. Basically, it allows children to play with both physical objects (e.g. blocks, letter pieces) and an on-screen game. We thought the blend of physical and digital would be interesting to explore. Finally, Code-A-Pillar is a children’s robot toy which aims to teach children how to code. Code-A-Pillar lets children build their own caterpillar however they choose, with whatever chain they want, and also features music and lights. Code-A-Pillar has no screen but has a digital component which we thought would be interesting to compare to other screen and mixed-base technologies. Design-based research is a method which combines academic and theoretical insight with knowledge from practitioners and stakeholders, to build a shared understanding of how a specific behaviour or outcome can be best supported. In this case, we used the knowledge of the practitioners, as well as their feedback, to attempt to create the ‘optimal’ environment for children to play together using new digital technologies. We allowed children to pick different technologies to play with, and also changed the classroom environment, such as moving the desks and chairs around, and encouraging practitioners to be more involved in the children’s play. The data analysis is currently undergoing and outputs and project updates are coming soon! We are analysing children’s interactions in multiple ways, including describing how children make transitions between different stages of play, what factors related to environment, child, practitioner and technology can influence social interaction, and quantifying types of play across the sessions to measure change between conditions. Following on from our previous study, we’re now going to compare children’s social interactions whilst they play with digital and non-digital toys. We are going to see if there is a specific ‘digital effect’ on children’s interactions, and whether technology is really detrimental to social play and social opportunities! Similar to last time, we’re going to be video-recording more autistic children playing with different toys. Rather than comparing different technologies, this time we’re going to be comparing digital and non-digital toys. Children will have the chance to play in pairs with both the digital and non-digital toys in different sessions. We’re also going to be collecting more in-depth assessments of children’s social and communication skills, as well as non-verbal intelligence. Our digital toy is the much-loved Code-A-Pillar! 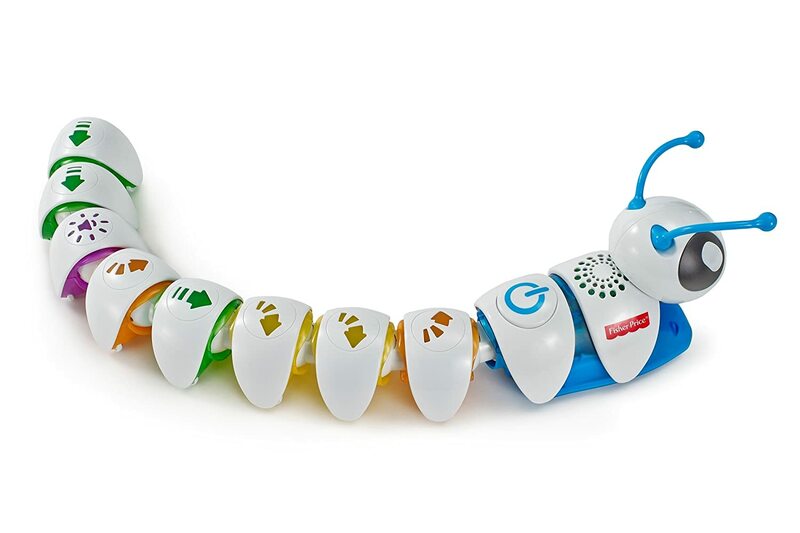 Code-A-Pillar is a robotic, musical construction toy designed to teach children how to code. Whilst it might not look so digital from the picture, Code-A-Pillar lights up, plays music, and moves around on his own during play! Our non-digital toy is the BRIO magnetic train. This toy is similar to Code-A-Pillar in the sense that it’s colourful, constructable, and moveable, but just doesn’t have all the music, bells and whistles that Code-A-Pillar does. I’m based in the Patrick Wild Centre of the University of Edinburgh. I was a support worker and volunteer for adults with developmental disabilities for many years whilst at uni, and also worked in a specialist school for children with autism before starting my PhD. 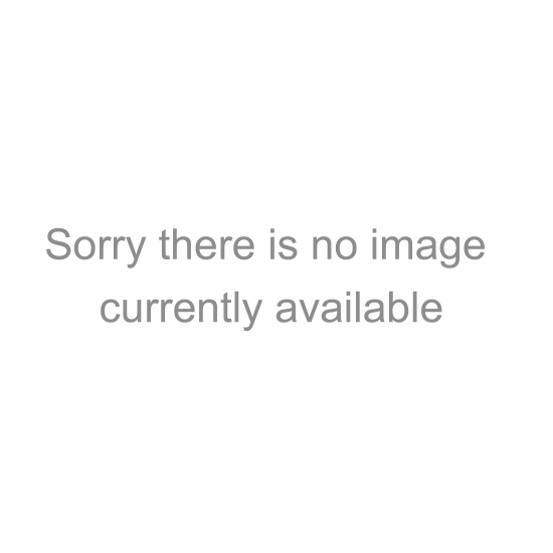 I have a background in psychology and research methods. My past research projects have been on emotion recognition, sensory sensitivities, psychophysics and visual perception. I’m now focusing on interaction, play, and technology. Laurie, M. H. (2018). ‘Screen time’ and child development. Children and Young People in the Digital Age conference by Scottish Child Law Centre. Edinburgh, UK. November 2018. Laurie, M. H. (2018). Autism, social opportunities, and technology. Child and Adolescent Higher Trainees National Academic Program. Perth, UK. October 2018. Laurie, M. H. (2018). Technology as a mediator for social play in children with autism. Active Minds: Get a Move On HCI Workshop, Glasgow, UK. July 2018. Laurie, M. H. & Simmons, D. R. (2017). Visual spatial channel bandwidth varies with autistic trait level. International Meeting for Autism Research, San Francisco, CA. 10-13 May.